We are experienced contractors in the construction and refurbishment of buildings in the commercial sector. 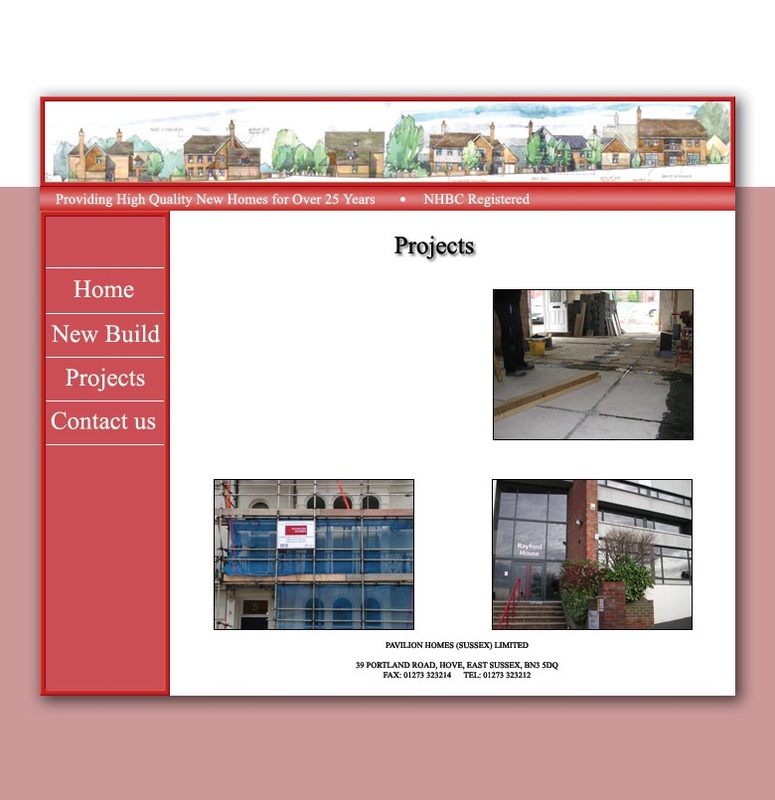 We have extensive experience in conversions, refurbishments and extensions to existing residential properties. Quotes prepared for insurance repair work, this includes for structural, subsistence and flooding claims.